The Christmas festivities in Liguria would not be the same without this special pasta. Eaten in a rich meat broth, usually made from Capon, this dish, often prepared for Christmas lunch is traditionally enriched with small meat balls or pieces of sausage and is an unmistakable symbol of the culinary festivities in Liguria. The History of this ritual can be dated as far back as the 13th Century and in the seven centuries that have followed, the history and traditions surrounding this much-loved shape have constantly evolved. 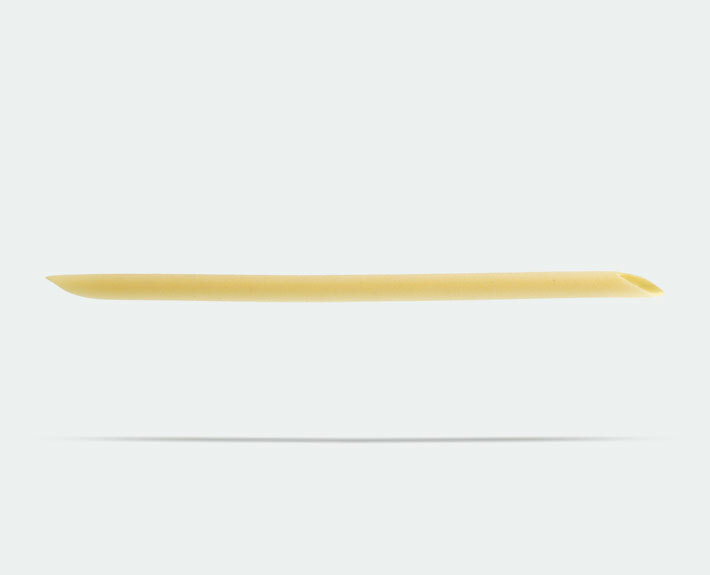 Numerous recipes in historical cookbooks such as, Vera Cucina Genovese , Written by Emanuele Rossi in 1865 have seen Maccheroni cooked in many different ways. 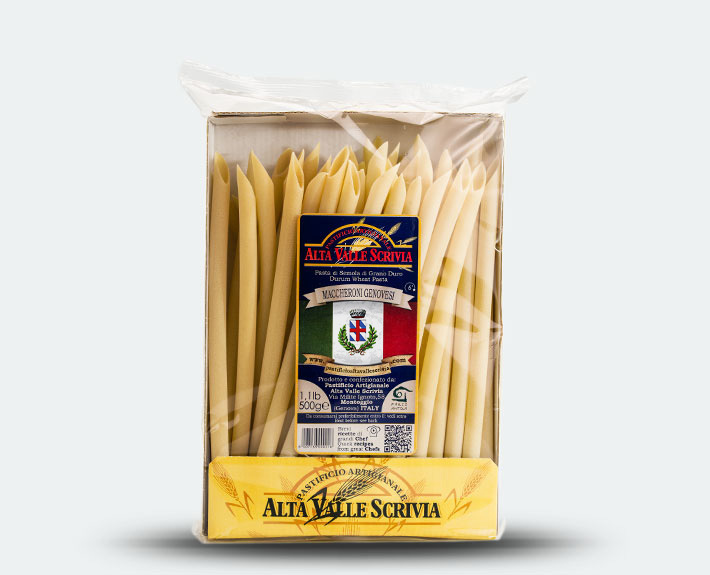 And this diversity makes Maccheroni still a favourite to this day, to be baked in the oven, accompanied by a sauce or indeed steeped in broth as the tradition dictates and which, at least once should be tried, to get a real taste of this traditional pasta. Buona come quella di una volta! Utilizziamo i cookie per fornire i nostri servizi. Proseguendo in questo sito ne autorizzi il loro uso.